Got a budding photographer to buy for, but you’re not quite comfortable surrendering a camera worth hundreds of dollars to a young child? 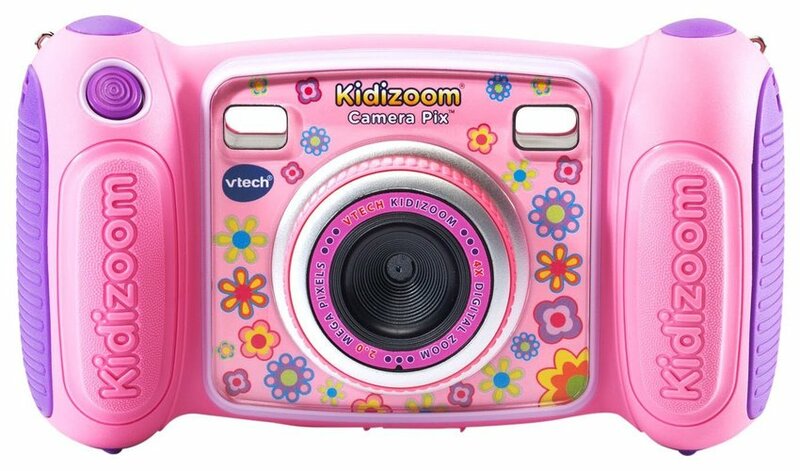 VTech Kidizoom Camera Pix has got you covered. Best suited for children between the ages of 3-8, this brightly colored camera comes in pink or blue and takes real digital photos. This kiddie cam has many of the same features as the adult version like zoom and video abilities, plus little extras kids love like animated borders, wacky picture effects, voice recorder with voice changing effects, and games that can be played right on the 1.8-inch touchscreen. Content is downloadable to a PC or Mac where creativity is taken even further with the Animation Maker Program. The coolest thing about this gift is that it’s good for all ages. Keeping track of all the states and countries they’ve visited will keep them motivated and inspired to keep traveling. A scratch-off world map (or U.S.A. map) is a gift that they’ll never tire of because it will stay relevant for the rest of their lives – even when they become adults! For older children who tote their own luggage, the gift of a quality, multi-purpose backpack will never go to waste. It can be used for many different travel occasions from general traveling, to hiking, camping, and day trips. 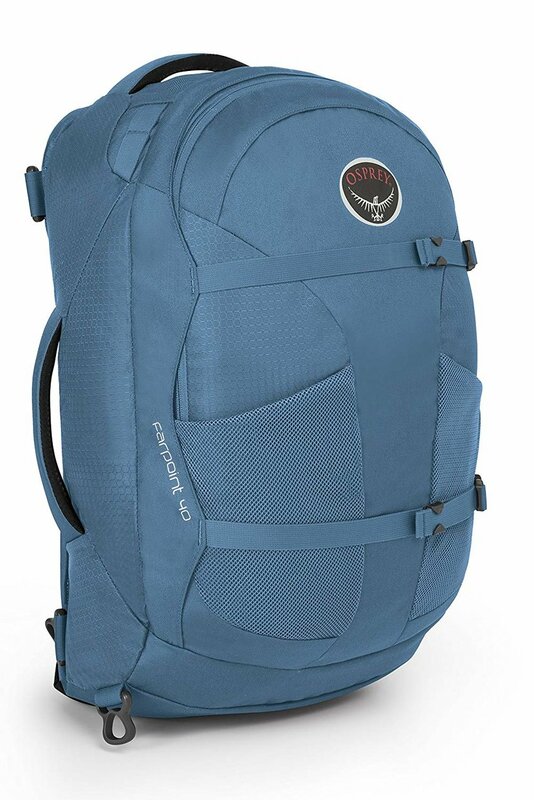 We love this sleek and versatile Farpoint 40 backpack from Osprey. It’s small enough to fit comfortably on a child and into airplane overhead bins. The flexible material and padded mesh shoulder straps mean stuffing this bag to capacity isn’t a problem. What’s even better is this bag’s high-quality means it should last them well into their teen and young adult years. Got a bookworm to shop for? Nothing will make an avid reader happier during bouts of long travel than access to thousands of books, audible books, games, and applications. 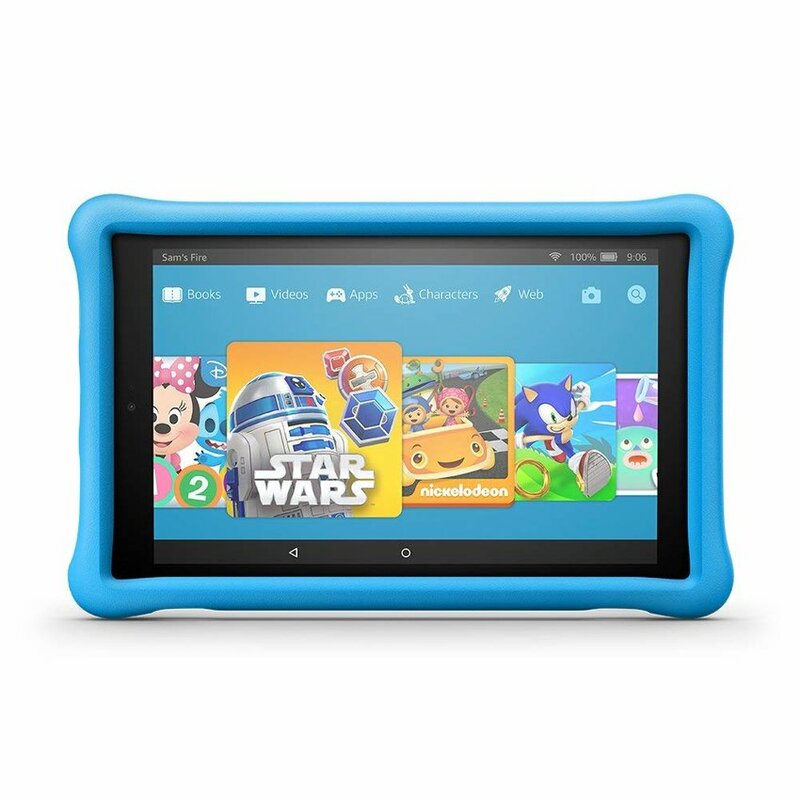 Right now, a free 1-year subscription to Nickelodeon, Disney, PBS Kids, and other kid-friendly content comes with the purchase of Fire HD Tablet. The purchase also includes a kid-proof case and a two-year worry-free warranty that says if it breaks, they’ll replace it. No questions asked. The big screen and Wi-Fi capabilities will satisfy kids and the easy-to-use parental controls (which allow parents to set screen time and filter age-appropriate content) will ease the minds of parents. Kids often fall asleep anytime, anywhere, so make the journey more comfortable with an animal-themed neck pillow. Nido Nest makes their microbead support pillow in six different animal shapes. The snap in the front secures the pillow around the neck, ensuring it doesn’t slip. The outer cover is both removable and washable. 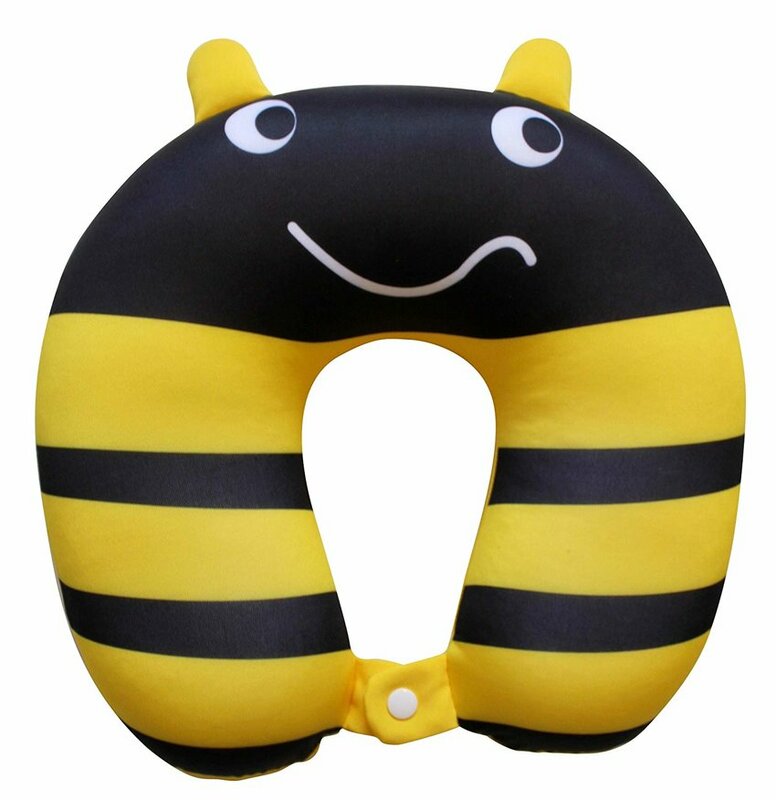 We also liked Be Cozzy’s take on the neck pillow as it also provides chin support with the two front ends doubling over one another. No more head bobbing as they drift in and out of sleep! You don’t want to annoy other travelers with loud music or sounds coming from your child’s device or tablet. It’s critical to have a great pair of headphones so they can listen to music, watch videos, or play games without disrupting the whole airport or driving the other bus passengers crazy. 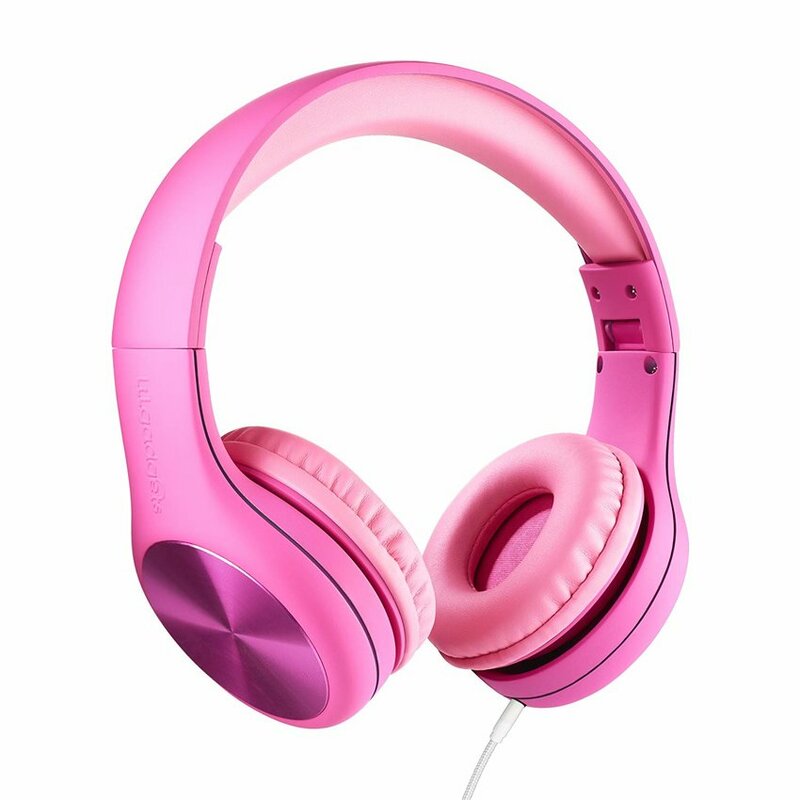 LilGadget Connect Pro + Headphones cover all the bases when it comes to its anti-tangle wire technology, comfy padded over-ear style, volume limiter, quality sound, and a durable kid-friendly design. The bonus feature is the SharePort which allows another child to plug into the headphones and listen to the same thing. If you have or know a child who loves camping or any sort of adventurous travel, a headlamp is a gift that will get a lot of use. 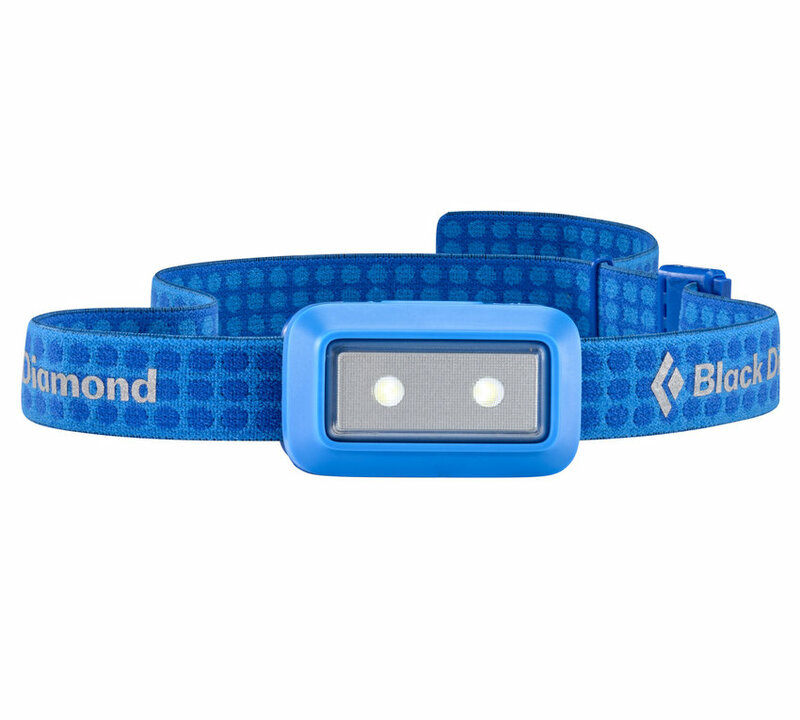 The Black Diamond Wiz headlamp comes in six different, brightly colored bands and has three different settings (full strength, dimmed, and strobe) that are easily changeable with the click of a button. The auto shutdown after two hours of constant use is a practical kid-safe feature and avoids battery drain. 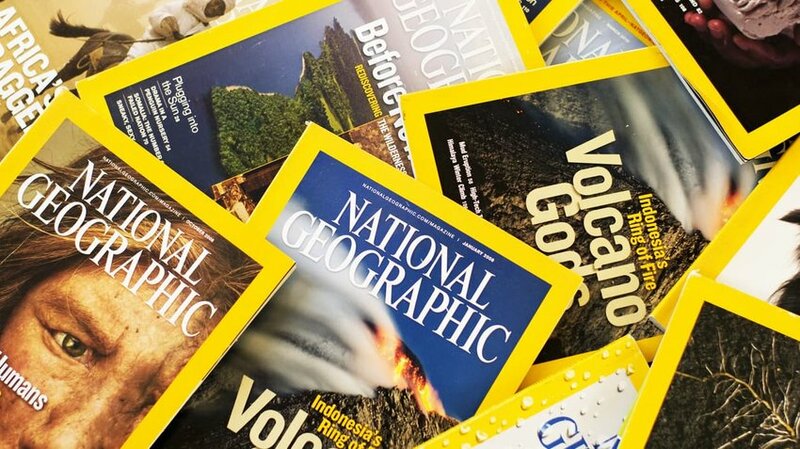 What better gift for a promising world traveler than a year’s subscription to one of the best exploratory magazines on the planet: National Geographic. The publication giant makes a kid’s version suitable for ages 6 and up with stories covering topics of wildlife, science, technology, and popular culture all over the world. If this doesn’t inspire travel, education, and discovery, we don’t know what will.